Are You Looking for More Silver? Check Out This Silver Round from the British Royal Mint. If there’s one thing the bullion market doesn’t have a shortage of, it’s options. There are many products to choose from but some certainly stand out from the crowd, like this British Royal Mint Silver round. 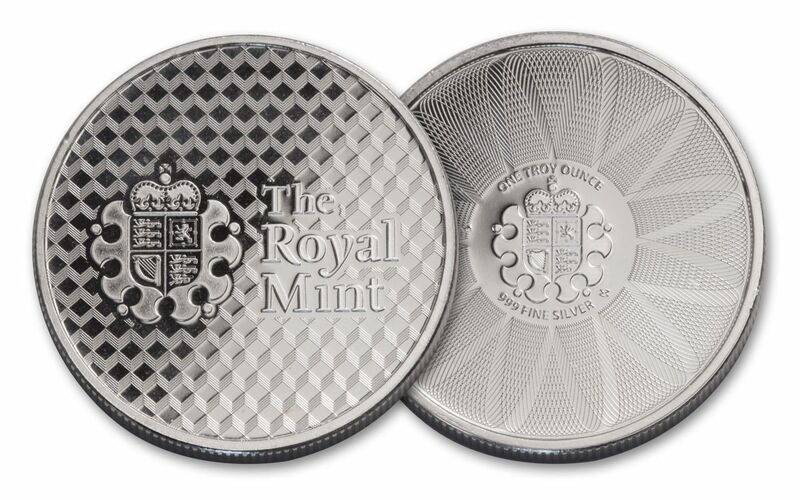 The British Royal Mint is one of the world’s oldest Mints that is still in operation today. It has moved a few times, but that’s to be expected when their history exceeds 1,000 consecutive years. The Mint was originally inside the Tower of London, today it is located in South Wales. Some of the Royal Mint’s signature coins like the classic Gold Sovereign were once accepted through much of the known world. The difference between coins and rounds is that coins have a face value and rounds do not. Typically, rounds are issued by private Mints. However, the Silver round shown here was struck by the British Royal Mint. It is made of .999 fine silver and weighs 1 troy oz. Since governments have the authority to issue coins they tend to stay away from rounds. Rounds like this one that are struck by a sovereign Mint are certainly desirable. The reputation of the British Royal Mint is well-known. The same level of quality found in their coins can be found in their silver rounds. 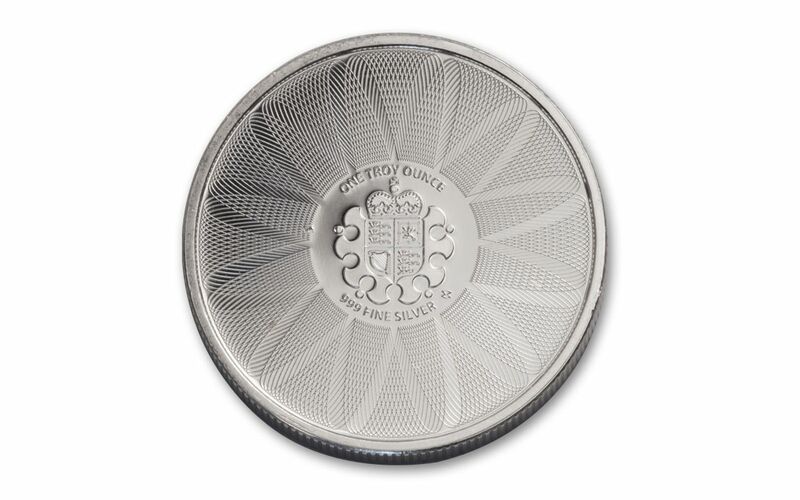 This Silver round features the Royal Mint Shield design. The silver weight and purity are stated plainly on the obverse near the center. The logo of the British Royal Mint is displayed here. The rest of the design is filled with an intricate pattern of fine lines and arcs. 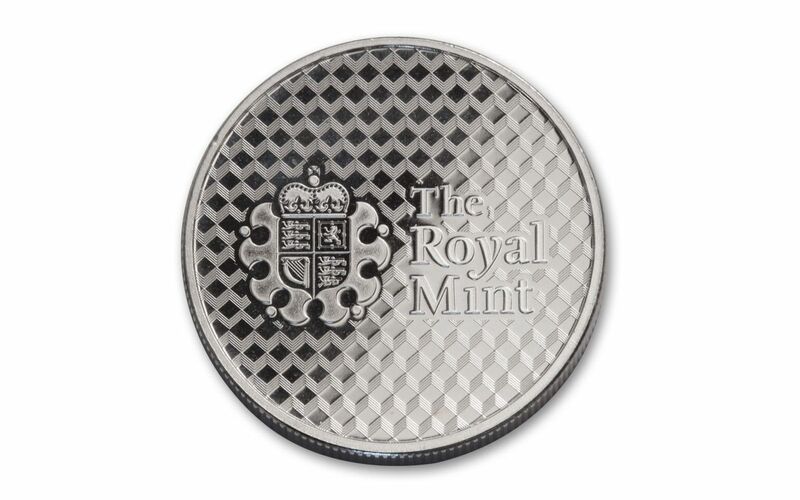 The reverse shows a slightly larger version of the British Royal Mint logo. Each section of the shield represents a different area of Great Britain. The sections with 3 lions represent England, the harp represents Northern Ireland, and the single lion symbolizes Scotland. This round is in Brilliant Uncirculated condition. It is fresh from the British Royal Mint and ready to be added to your collection. Order a British Royal Mint 1 oz. Shield Silver round from GovMint.com for your collection today.